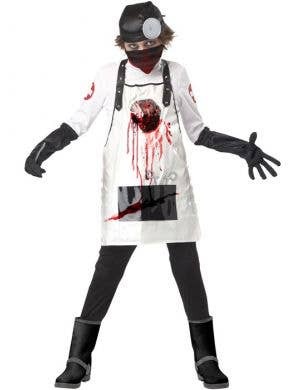 Who's up for some slicing and dicing? 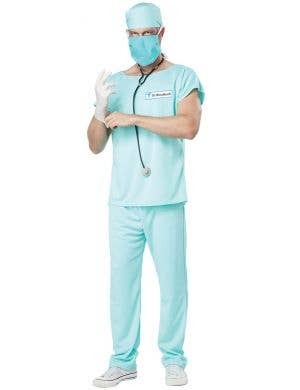 Practice your medical lingo "Scalpel!" 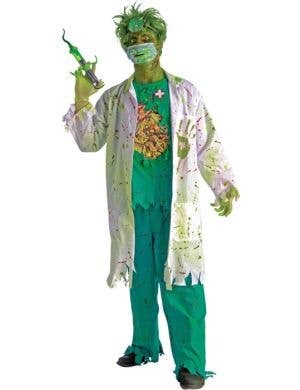 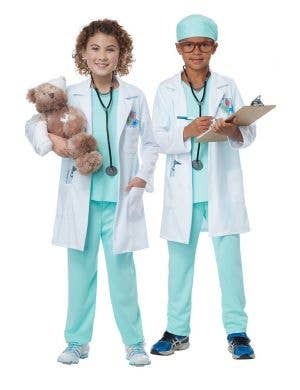 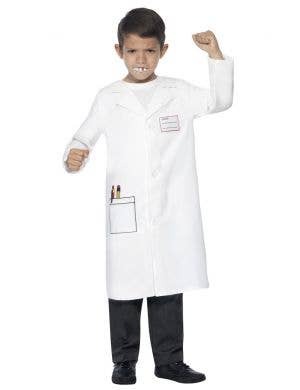 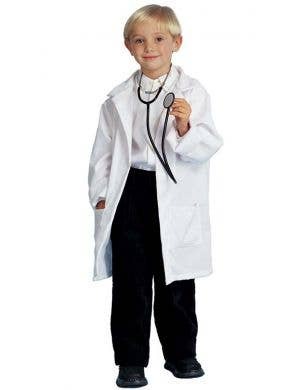 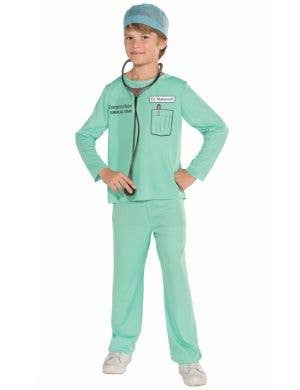 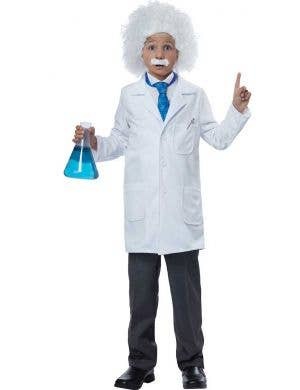 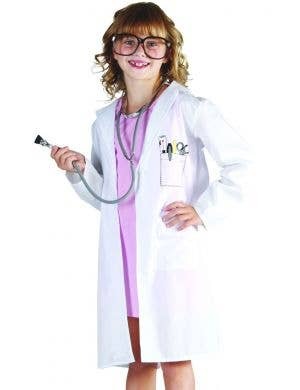 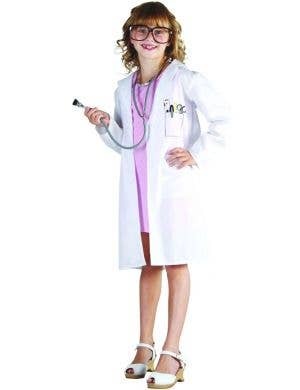 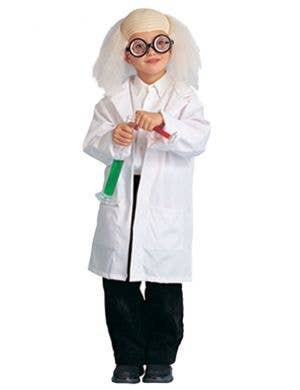 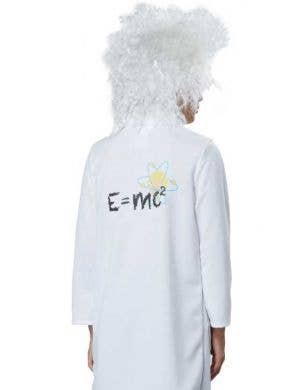 and dress up in your very own Surgeon character costumes for adults and kids. 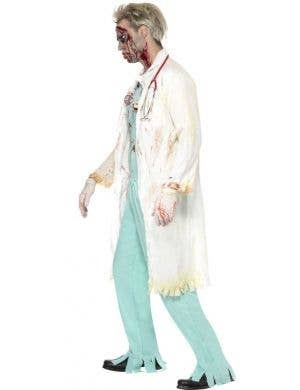 Gory it up with some fake blood and guts and turn your Surgeon costumes into horror Halloween dress up ideas! 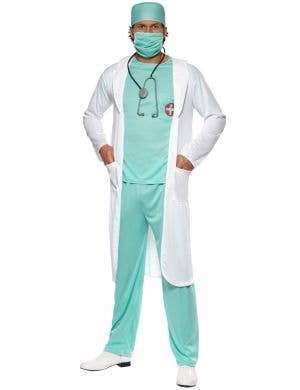 Wear some traditional looking scrubs underneath your surgeon outfit for an authentic look complete with face masks and stethoscopes as a finishing touch! 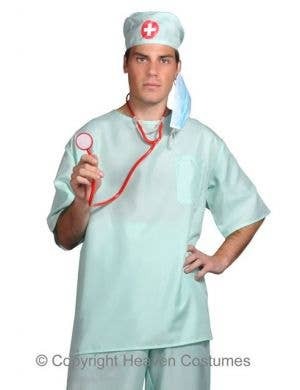 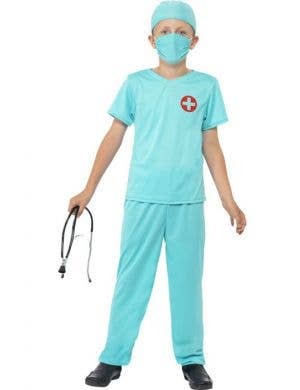 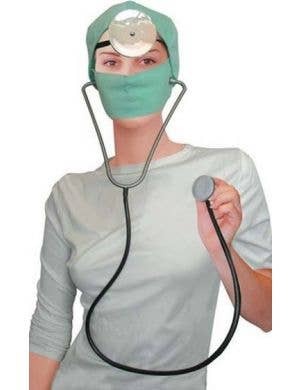 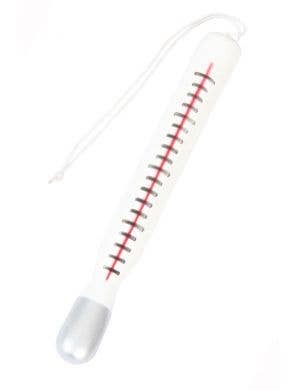 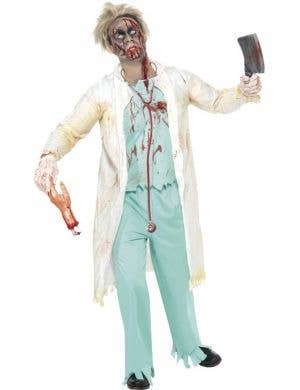 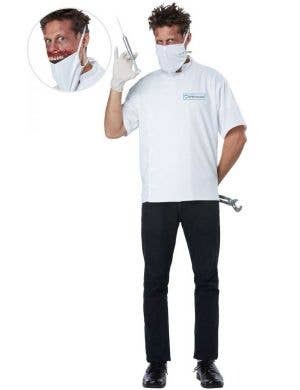 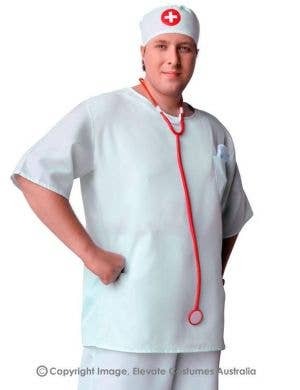 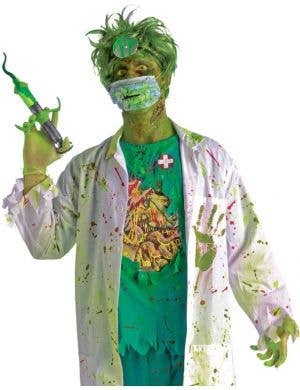 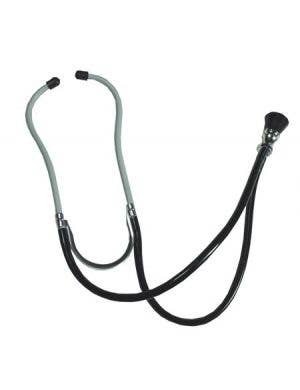 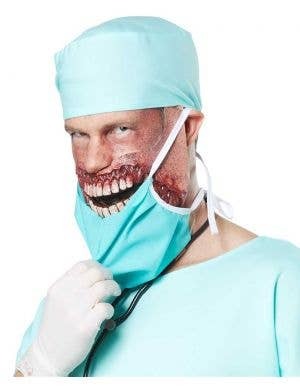 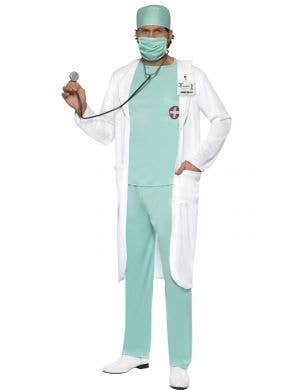 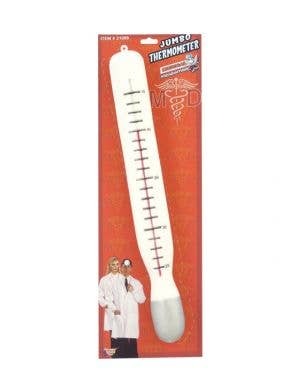 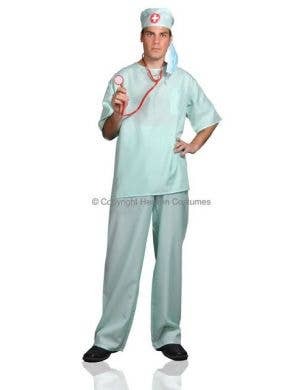 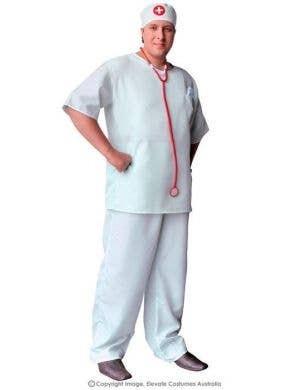 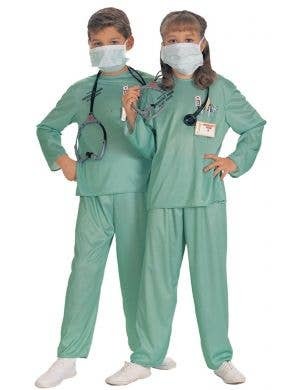 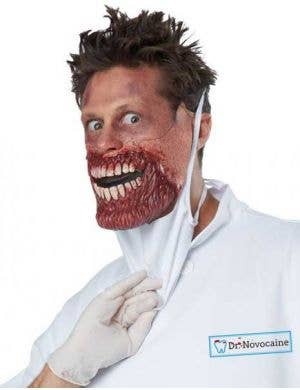 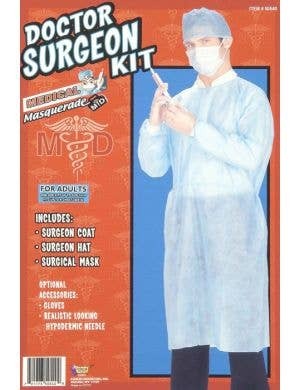 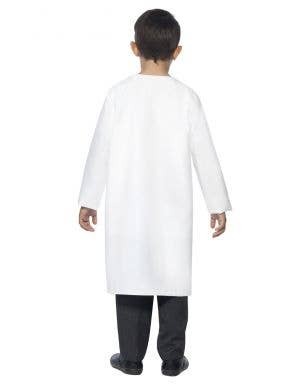 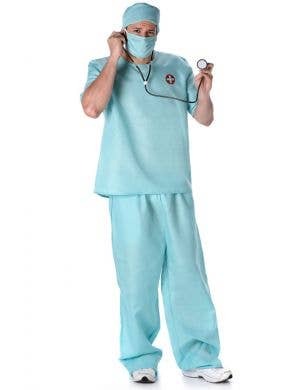 Your surgeon costumes are also great for any doctors and nurses themed fancy dress parties.